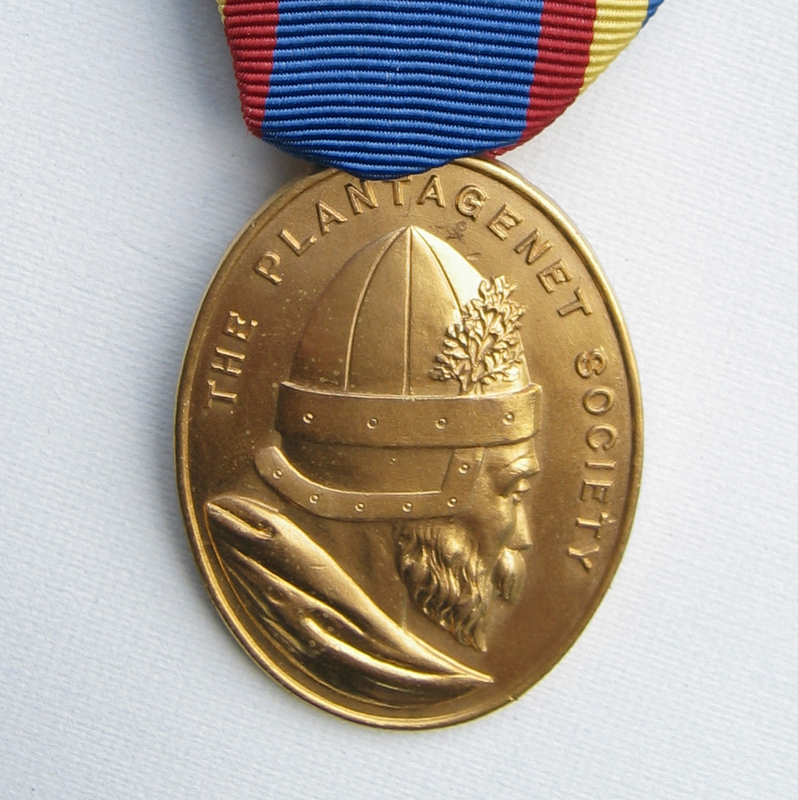 There were 59 male Plantagenets, the last died in 1499, with 32 who died in infancy or without issue. This study covers the other 27 who may have daughters and only includes legitimate issue. It also does not include those who died shortly after birth. Notes in red have been added. This is a list of members of the House of Plantagenet. It includes only those who were members of the male-line descent from King Henry II, and consequently bore his "surname", Plantagenet. Upon the death of Edward, Earl of Warwick the House of Plantagenet became extinct in the male line, an astonishing fate for a dynasty whose members produced many sons, especially Edward III, who had five sons who survived to adulthood. The Plantagenets seem to have been cursed by early deaths and a tendency not to have children. Note #19 Richard III of England, 1452 - 1485, had 1 son and no daughters.